WindsorEats will be hosting two food truck events this month. Join us for the largest free recreation program in the city’s history on July 17, 2016 as designated streets in the City of Windsor will be closed to traffic and open to people of all ages, abilities, social, economic backgrounds to enjoy. WindsorEats is bringing our Truckin’ Good Food event to Open Streets as a Food Truck Hub for you to stop and grab a bite to eat while enjoying all the activities happening along 8km of continuous road closures! Everybody loves a good food truck! The event will take place from 9:00am to 1:00pm, so come and enjoy some breakfast and lunch. 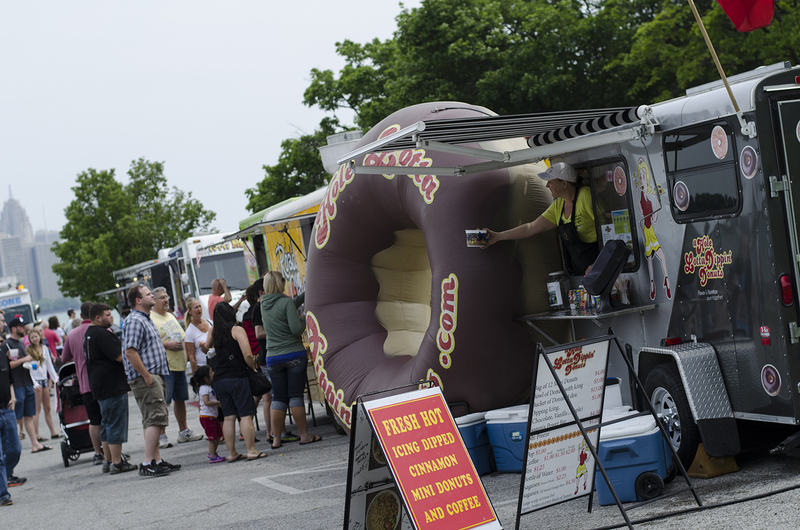 While this won’t be a full-sized Truckin’ Good Food event, there will still be plenty of yummy treats. Then, on July 24, we’ll be taking Truckin’ Good Food to the county at North 42 Degrees Estate Winery. Not only will you be able to enjoy some tasty treats from the trucks, but it will be the only Truckin’ Good Food event where you can also have a glass of wine to wash it all down. Heck, North 42 even makes a mean wine slushy to cool you off! Keep posted as we update with a list of trucks attending.